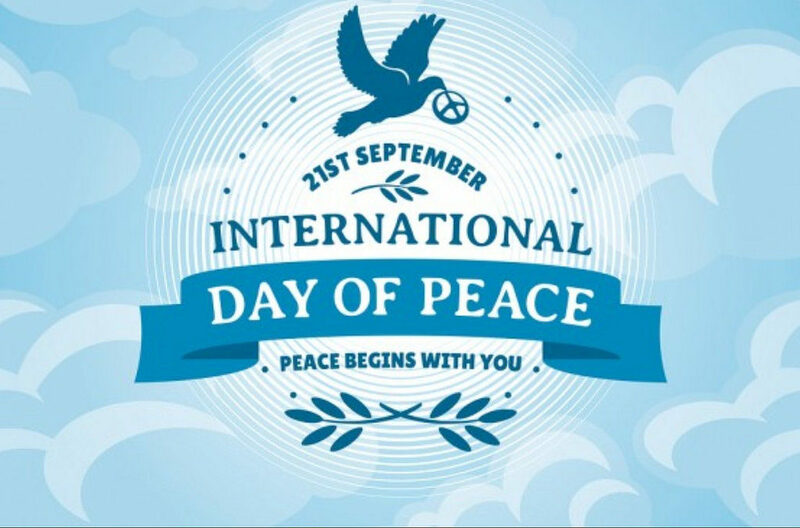 The International Day of Peace, sometimes unofficially known as World Peace Day, is observed around the world each year on September 21. Established in 1981 by unanimous United Nations resolution, Peace Day provides a globally shared date for all humanity to commit to Peace above all differences and to contribute to building a Culture of Peace. Join The Stepping Stones Family as we take time to reflect, commemorate, and celebrate peace in our communities and our world in diverse in meaningful ways. Moment of Silence at 12 Noon: Join billions around the world by falling silent for one minute at 12:00 noon on Peace Day. Remember those heroes who have given their lives to secure peace, those who are still fighting for it and those still waiting for it. Give to Charity: Consider contributing to peace with a gift of support. There are numerous charities and organizations working for peace and humanitarian causes. Get the Word Out: Spread awareness of peace in your everyday actions by doing your part in spreading love and kindness. For example, sending cards are a great way and it only takes a moment to brighten someone’s day. Use #SSGCelebratesPeaceDay to join the collective. Throw a Peace Party: Gather your friends, neighbors, and colleagues and host a Peace Day picnic serving international dishes. Play John Lennon’s ‘Imagine,’ enjoy each other’s company and celebrate your differences. Plant a Tree: Millions of people have planted trees since the inception of Peace Day; the planting of trees symbolizes hope and the continuity of life.